Before you mine, Datamartist gets your data in shape. 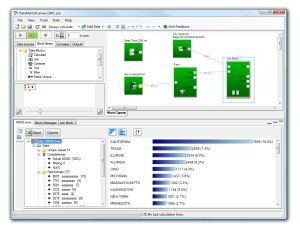 Learn more about what Datamartist can do. "Data cleaning and preparation typically take 80% of the effort of a data mining project." "Bitter experience shows that real data is often disappointingly low quality...data cleaning pays off many times over."